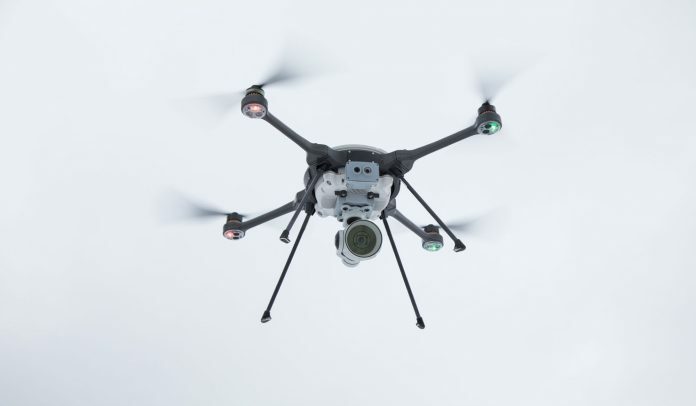 Flir Systems has acquired Aeryon Labs, a developer of unmanned aerial systems (UAS), for $200 million. Aeryon Labs is now part of the Flir Government and Defense Business Unit’s Unmanned Systems and Integrated Solutions division. Aeryon develops UAS solutions that includes hardware, embedded software, ground control stations, sensors, software for flight operations, as well as supporting services. Based in Waterloo, Canada, and with offices in Denver and Salt Lake City, Aeryon Labs was founded in 2007. Aeryon’s family of UAS’ are deployed by 20 militaries in over 30 countries around the world, including the United States Department of Defense, said Flir Systems in a statement.